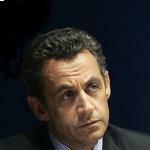 On Sunday evening, Nicolas Sarkozy unveiled in a TV address the names of François Fillon's government's new ministers. Officially, this reshuffle is due to the 'upheavals' in the Arabic countries, but analysts say it is assumed that President Sarkozy has tried to put an end to the constant criticism his government has been receiving in France over a series of foreign policy blunders. Only three and a half months after the previous massive reshuffle, which was supposed to create a solid base and successful dynamic for Sarkozy's very likely second bid at the 2012 presidential elections, this new cabinet shake-up is an admission of failure for the President. Let us throw light on the situation with 5 facts about the reshuffle. This has been a long-awaited decision : Michele Alliot-Marie – or MAM as she is popularly called – was finally asked to leave the government. After her much-criticized declarations about the uprising in Tunisia and accused of benefiting from the hospitality from businessmen tied to Tunisia's deposed leader Zine el Abidine Ben Ali, she has been replaced by famous right-winger and former Prime Minister Alain Juppé. The Mayor of Bordeaux already served as Minister of Foreign Affairs from 1993 to 1995. As he leaves the Defence Ministery, Alain Juppé is replaced by leader of the Union for a Popular Movement (UMP) in the Senate, Gérard Longuet. This minister has a shocking record of violent behaviour as part of the extreme right-wing movement "Occident. He has already been caught up in several corruption scandals as well as being charged for co-instigating an attack. Interesting choice. 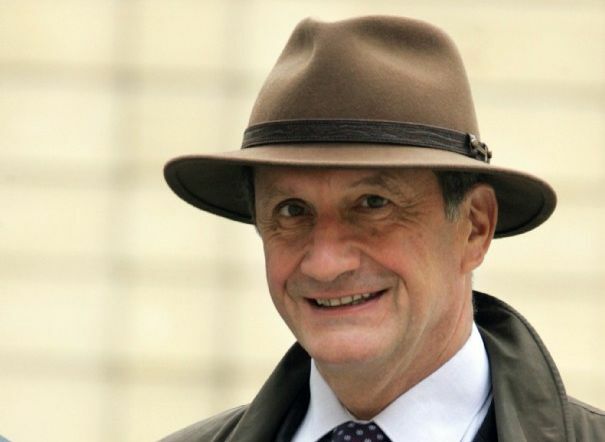 Surprisingly enough, the reshuffle puts Claude Guéant, Sarkozy's right-hand man, in place of Brice Hortefeux as Home Secretary. Hortefeux is now free to face justice for his controversial words about 'Auvergne citizens' (in reality Arabs) and an affront on the presumption of innocence. But he still remains vice-president of Sarkozy's party UMP, and is expected to be responsible for the party's 2012 presidential primary. Although Michele Alliot-Marie's civil partner Patrick Ollier had declared : 'if she leaves, so will I', he has not resigned from his role as Minister of Parliamentary Relations. Xavier Musca replaces Claude Guéant as the N.1 presidential adviser. Very helpful analysis - MBC.